The singer is also holding a contest for fans to create their own version of the clip. 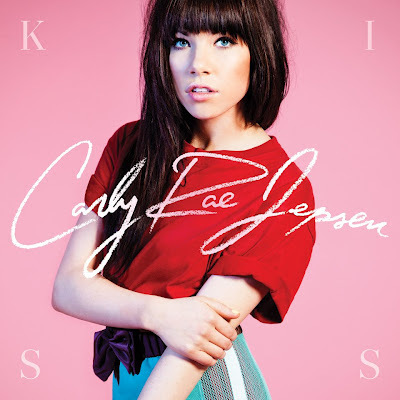 The track is from Jepsen’s debut album, “Kiss,” which was issued last month. Jepsen is currently on the road with pal Justin Bieber on his “Believe” tour of North America.